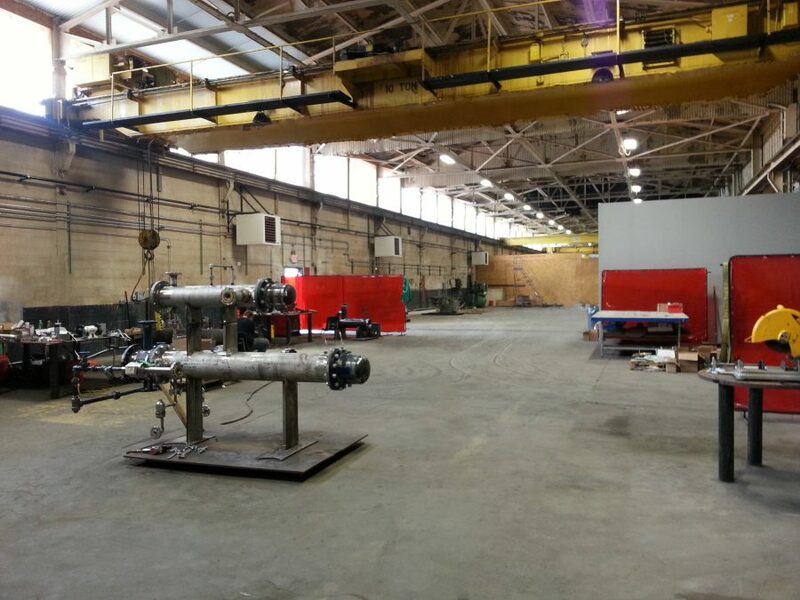 Cataract Steel Industries, a worldwide leader in heat transfer equipment is pleased to announce its new custom shell and tube manufacturing facility. The new 10,000 sq ft manufacturing facility located in Hamburg, NY is in addition to the 100,000 sq ft location in Niagara Falls, NY. Cataract Steel has opened this facility to keep up with growing market demand. The new facility gives Cataract Steel the ability to reduce lead times, deliver equipment quickly, handle large shell & tube projects and reduce costing. The facility is a testament to the company’s commitment to growth, quality and customer satisfaction. About Cataract Steel Industries, Inc. Located in Niagara Falls, N.Y., Cataract Steel Industries, Inc. (CSI) has been a leader in providing heat-transfer equipment for more than 35 years. CSI is an ASME code and Korean KGS shop, and the Company holds a Chinese Safety Quality License. With a full staff of heat-transfer specialists and a state of the art manufacturing facility, CSI provides heat transfer equipment to customers worldwide. For more information, please visit www.cataractsteel.com or call (716) 282-0845.